kid_eustass (11 mese/i fa) #34641016Anyone knows if there are any official JoJo wall scrolls that you can buy?Yeah. How big though ya want man ?. 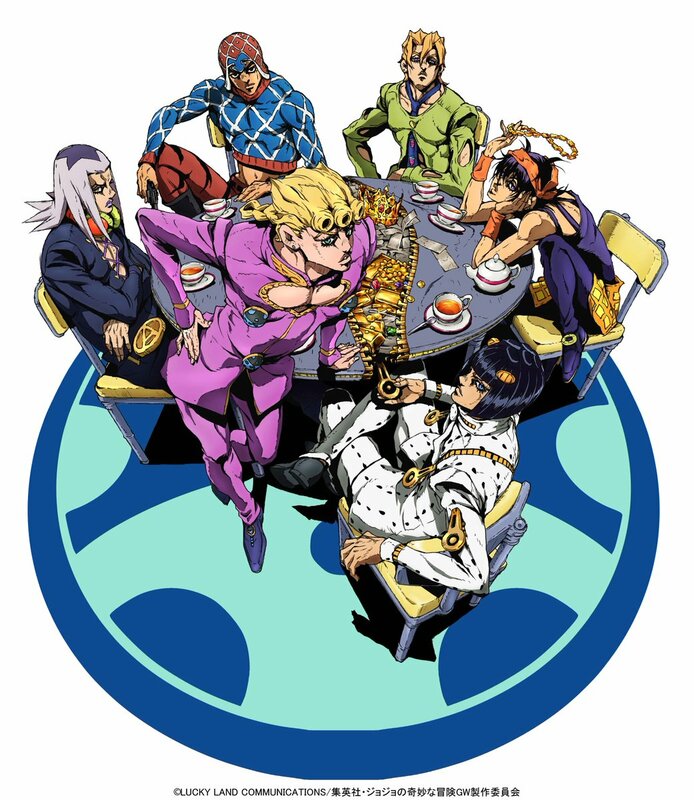 Anyone knows if there are any official JoJo wall scrolls that you can buy? Third opening ITEM #486192 (yeah kinda late ^^), they really did a great job with all of them so far.